White to pale buff with brown and purple spots. White-tailed Tropicbird: Smallest tropicbird; large bird, white overall with long black bar on upperwing coverts and outer primaries; black loral mask extends through and past the eye. Bill is yellow to orange. Long white tail streamers can be up to 17 inches long. Legs and feet are yellowish with black webbing. Sexes are alike, with the male having longer streamers. 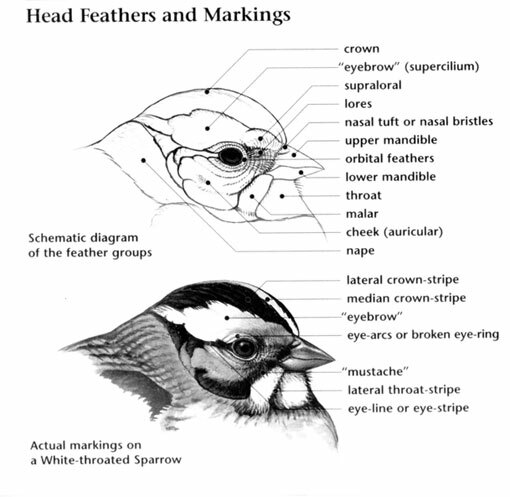 Juvenile similar to adult; has short black stripes or spots on crown, chevrons on hind neck, uppertail coverts, scapulars, most of secondary coverts; lacks tail streamers. White-tailed Tropicbird: Occurs off the coast of the southeastern United States and throughout the northern and eastern Gulf of Mexico and tropical eastern Atlantic and Indian Oceans. It originates from breeding colonies in Bermuda, the Bahamas, and the Greater and Lesser Antilles. Three records of this bird exist in California and Arizona. Prefers rain forest to barren ground. White-tailed Tropicbird: A single white to pale buff egg with brown and purple spots is laid on the ground in ridges of cliffs, crevices, caves, or sheltered by grasses or bush. Incubation ranges from 40 to 42 days and is carried out by both sexes. Both parents care for and feed young. White-tailed Tropicbird: These birds are primarily diurnal. They are pelagic, and only come ashore to breed. They eat small, surface-dwelling pelagic fish and squid. 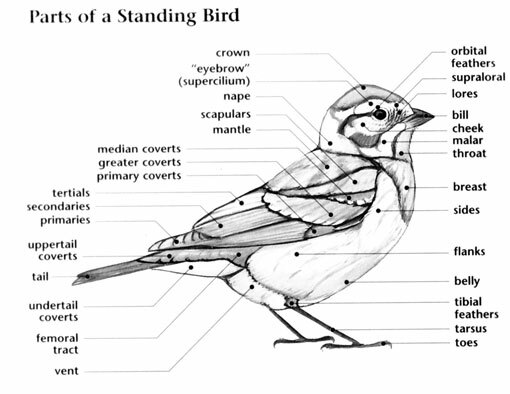 When they spot prey, they hover in the air with their head and bill pointing down. 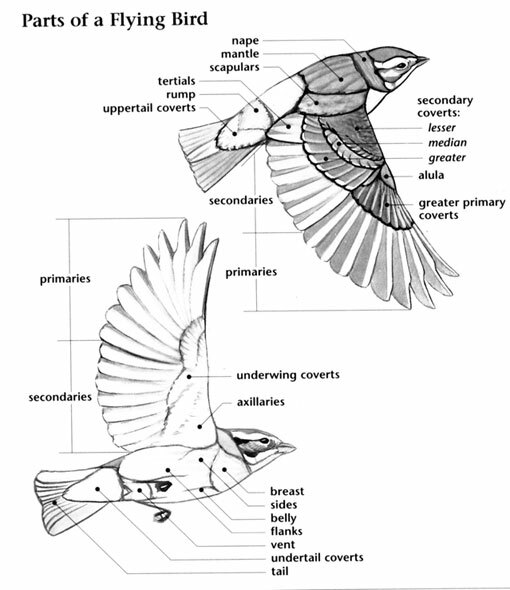 Then the bird makes a vertical plunge dive into the water, catching it in its bill, and swallows it under water or on the surface. White-tailed Tropicbird: In flight, it emits a loud, shrill "keek, keck" repeatedly. Less commonly, birds in flight may produce a wheezy "eeh-oh". Also produces a guttural "squawk." Red-tailed Tropicbird has a red-orange bill, white upperparts, and red tail streamers. White Tern has no tail streamers.